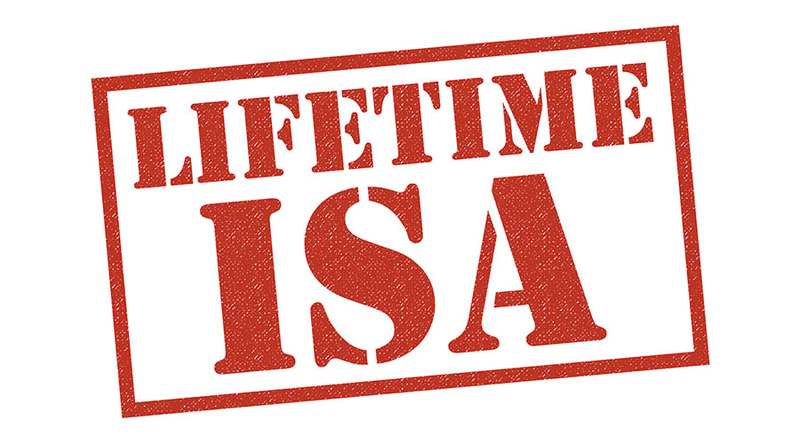 A Lifetime ISA (LISA) is a whole new way for you to save money to put towards the purchase of your first home or even in readiness for your retirement. Forward thinking maybe? Let’s be honest, we do not know how things will be in the future when it comes to pensions/state pensions in many years to come, depending on your age of course! Did you know that with a LISA, for every £4 you put in, the government adds £1. This £1 will be called a ‘bonus’. So in essence you receive 25% bonus of the funds you put into your LISA account, strictly on the basis that you do not credit more than £4000 per annum. However, the scheme will only pay up to a maximum bonus of £1,000 per annum. A LISA account can only be opened by persons aged 18 years to persons no older than 40 years and as such, once you have opened an account you can contribute up to a maximum of £4000 per annum into the account. These contributions can made until such time as the account holders attains the age of 50 years. Once you reach 50 years old the bonus payments will also cease. Let’s say at 50 years old you haven’t bought a property, the account you hold will stay open and all your savings will still earn interest or investment returns. Please note you will pay a 25% fee in the event that your close the LISA account before attaining the age of 60 or transfer the funds into another ISA account. Once you are in a position to buy your first home, you can withdraw the money in your LISA tax free. Alternatively, if your intention is not to use the funds for a property purchase, you can withdraw the funds from the age of 60 tax free. You can hold cash or stocks and shares in your LISA, or have a combination of both, it’s up to you. • you use a conveyancer or solicitor to act for you in the purchase – the ISA provider will pay the funds directly to us upon receipt of a declaration and following the procedure. If the person you’re buying with has a LISA, then they can also use their savings and government bonus too. They’ll pay a 25% withdrawal charge to use their Lifetime ISA savings if they own or have a legal interest in any other property anywhere else in the world and even if they’re a beneficiary of a trust that includes property.